Our HackTJ 2018 Grand Prize Winner! Winners each receive a Teegi Drone w/ a Camera and GPS! Winners each receive a Google Daydream View VR Headset! Any standalone application. Winners each receive a Holy Stone Drone! Any website or application that runs in a browser. Winners each receive an Echo Spot! All the team members must be in their first year of programming. Winners each receive an Arduino Starter Kit! Winners each receive an Extendable Phone Tripod! Winners each receive a Bose SoundSport! Winners will each receive a Raspberry Pi Kit! Winners will each receive Casio Calculator Watches! Winners each receive a $150 Amazon gift card! First place winners each receive a $125 Amazon Gift Card! Second place winners each receive a $50 Gift Card! Both winners receive a bluetooth speaker and a paid summer internship! First place winners each receive a $200 Amazon gift card, and second place winners each receive a $100 Amazon gift card! Ever wanted to build the next Snapchat? Program a drone? Build a website that connects people across the globe? 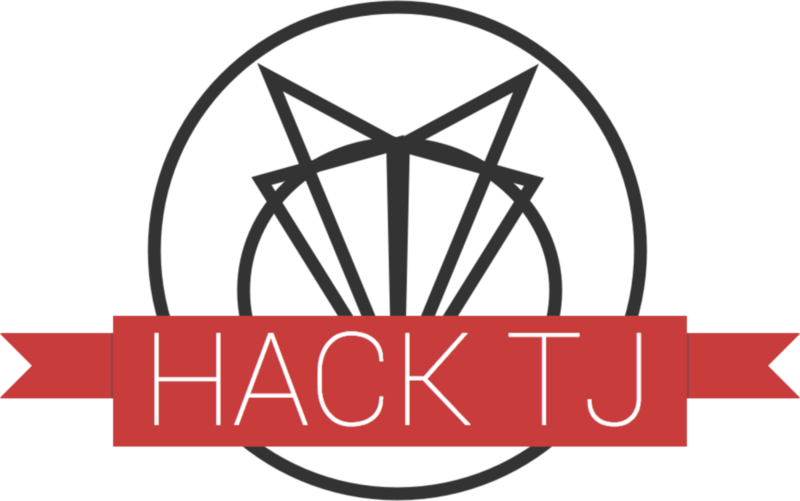 Come to HackTJ and work with your friends to build something cool, learn new tricks, and have a fantastic time! Navigate to the Submissions tab, then click on the sample project titled HackTJ 2019 Submission Instructions to read the list of requirements. We're looking to see that your hack is unique and different – something we haven't seen before. This also includes the technical difficulty of the project, and the implementation of something new and interesting with technology. We're looking to see a creative approach to solving a problem with your hack. This includes (but is not limited to) a unique or fun UI design, an outside-of-the box solution, or a fun theme/vision for your hack. We're looking for hacks that solve a real problem – things that you or I would appreciate using in our daily lives. It's important to develop an interesting and engaging "pitch" for your app, one that easily explains what it does without boring the listener.